General Hospital star Chad Duell has finally made the role of Michael Corinthos Quartermaine his own. 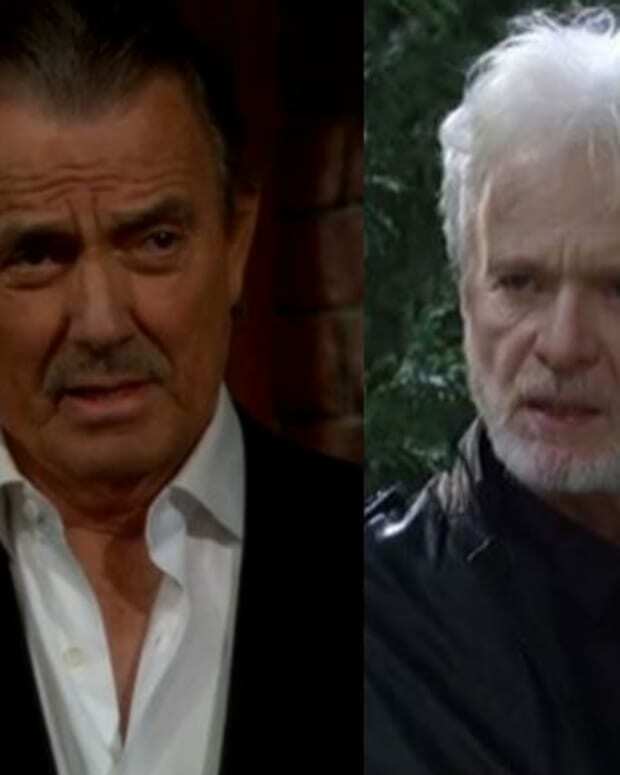 Will his solid performance this past TV season be enough to win him the Outstanding Supporting Actor Daytime Emmy? Here&apos;s a rundown of Duell&apos;s very stiff competition. The Bold and the Beautiful&apos;s Scott Clifton already has two golden ladies. The actor, who plays publishing scion Liam Spencer, tied ex-The Young and the Restless star Billy Miller to win Outstanding Supporting Actor in 2013. He was nominated again in 2014, but the trophy went to Days of Our Lives&apos; Eric Martsolf. Clifton took home his first Daytime Emmy in the Outstanding Younger Actor category for the role of Liam. He began his soap career as Dillon Quartermaine on GH and has been nominated for six Daytime Emmys. Kristoff St. John won the Outstanding Supporting Actor Daytime Emmy in 2008 for his work as Wisconsin-based corporate executive Neil Winters on The Young and the Restless. St. John was nominated in the same category in 2007. He lost to GH&apos;s Rick Hearst. St. John won the Outstanding Younger Actor trophy for playing Neil back in 1993. 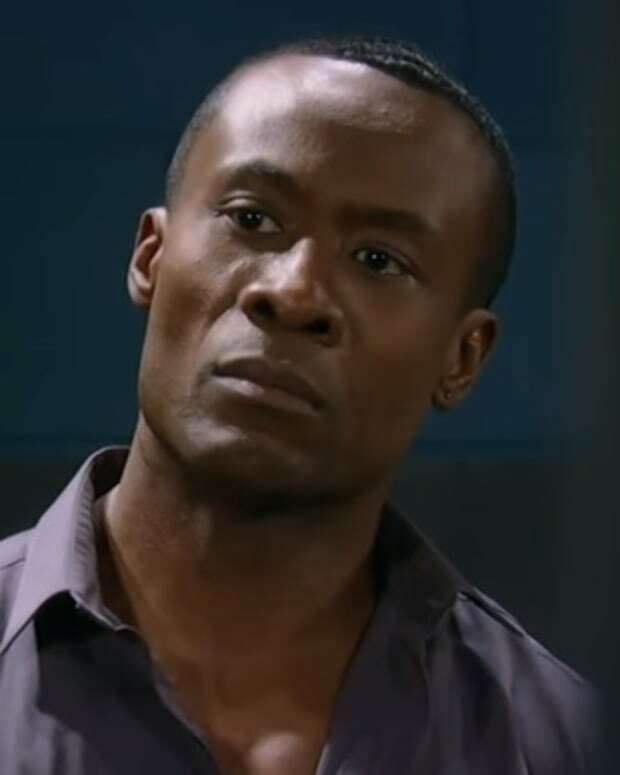 He received back-to-back nominations in 1990 and 1991 for his turn as Adam Marshall on Generations. B&B&apos;s Jacob Young won the Outstanding Younger Actor Daytime Emmy in 2002 for the role of Lucky Spencer on GH. He received his first nomination as B&B&apos;s Rick Forrester in 1999. He was nominated twice (2005, 2009) for his stint as JR Chandler on All My Children. Duell has been nominated three times (2011, 2012, 2014) in the Outstanding Younger Actor category. He has yet to take home the win for his portrayal of Michael. This is his first time competing in the Outstanding Supporting Actor category. Do you think Duell stands a chance, now that he&apos;s graduated to the big leagues? Give your Outstanding Supporting Actor predictions in the comments! GH's Chad Duell on First Daytime Emmy Win: "I Was Used to Being Nominated And Hearing Someone Else's Name"